The Russian Foreign Ministry said that "so far, everything indicates that the US side is not planning to change its policy in Yemen"
MOSCOW, November 9. /TASS/. 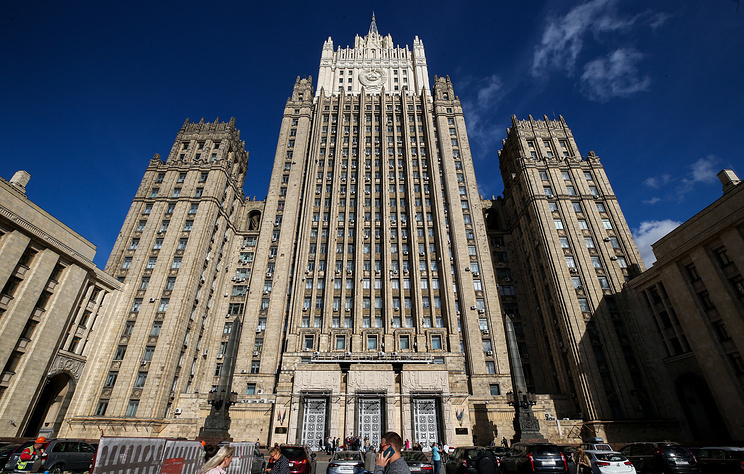 The escalation of the conflict in Yemen makes one question the sincerity of the United States’ statements on the necessity to finish the active phase of the conflict, the Russian Foreign Ministry said on Friday. The ministry emphasized that there is no military solution to the Yemeni conflict. "We understand that the path to the long-awaited peace and stability in Yemen may take a llot of time and effort but we have no doubt that it must be done only through dialogue and talks. We are set to continue efforts to facilitate this process," the ministry added. 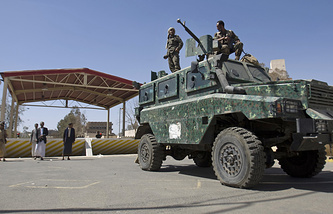 In early November, armed units loyal to Yemeni President Abd-Rabbu Mansour Hadi launched a large-scale offensive in the northwestern Saada governorate, a key stronghold of the Ansar Allah Houthi movement. Concurrently, the Arab coalition intensified airstrikes on areas near the international airport of Yemen’s capital city Sanaa to destroy Houthi drone bases.